Rock & Metal 4 You: Album/Song of the year 2012 - # 08! Did I mention one of your favorites already??? 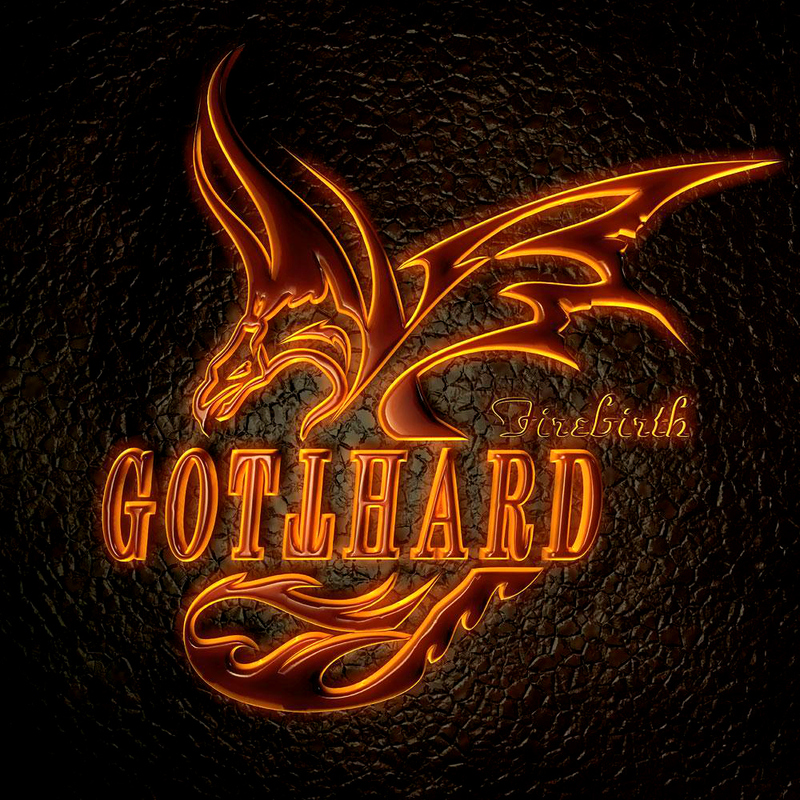 Number 8: GOTTHARD - "Firebirth"
Number 8: DAWN OF DESTINY - "Miracles"
... and again a German band, but this time something very "different": Dawn Of Destiny is a Symphonic Metal band and their song "Miracles" still haunts me. There are so much great melodies and harmonies in here, so this song is highly recommended! Check it out! Come back tomorrow to see who reached position # 07!